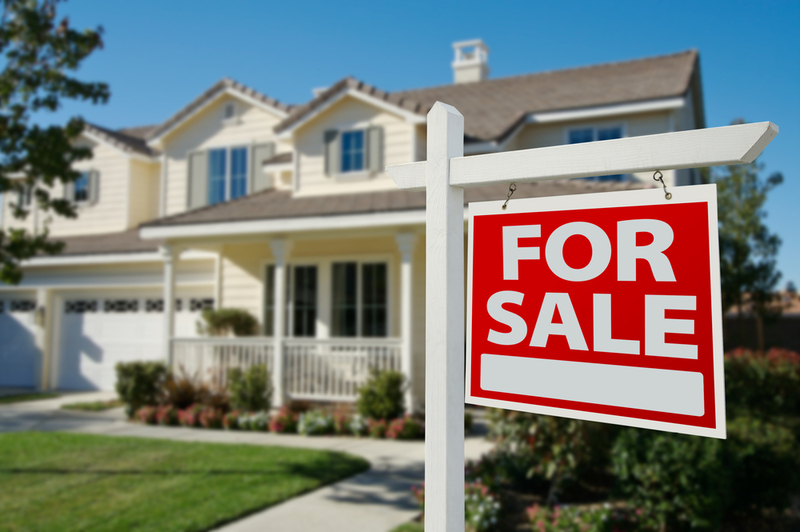 Home TrendsThe Stat Sheet	Should You Move When You Retire? Would you rather retire to a beautiful beach house in sunny South Florida… or stay in the house you’ve lived in for years? The choice may sound obvious (75-degree winters and sunrises over the water are pretty tempting)… but apparently it’s not. According to our survey, more than half of our readers plan to remain in their current homes in retirement. It goes along with the recent trend of what’s called “aging in place.” Which is exactly what it sounds like: growing old right where you are. Why would you choose aging in place over an exotic location, or even a downsized condo or apartment? There are a lot of reasons – from staying near family to cherishing the memories you’ve made in your house to just not wanting to go through the hassle of moving. But one of the primary factors is, of course, cost. Many people believe that staying put is the cheapest alternative. You have to consider things like basic maintenance and upkeep, emergency home repairs and modifications that might be necessary as you age (like adding ramps or remodeling a bathroom to be more “senior-friendly”). Some of those renovations can cost up to $100,000! 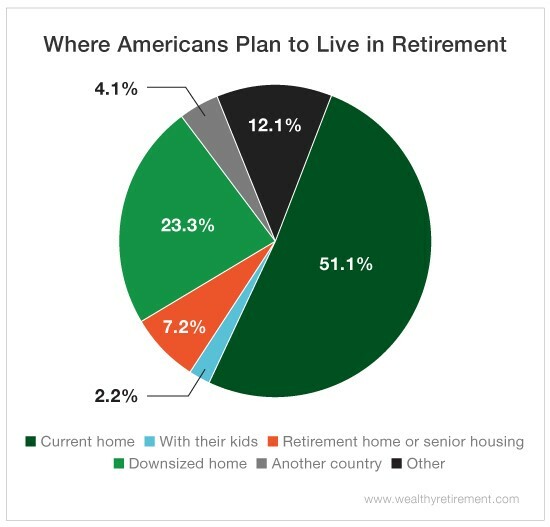 Not to mention, if you still have a mortgage on your house – which 30% of Americans ages 65 and older do – that will eat up more and more of your retirement income and savings. And there’s no easy solution. Senior living communities are notoriously pricey (the median rate for a one-bedroom apartment is $3,500) and even the cost of downsizing has gone up thanks to higher housing prices. Bottom line: Retirement is expensive, no matter which way you go. The trick is to pick what works for you, then figure out how to budget and save for it. There are plenty of options too. For example, some of the “Other” responses included turning a vacation home into a full-time residence, moving to a state with cheaper taxes and even traveling the country.